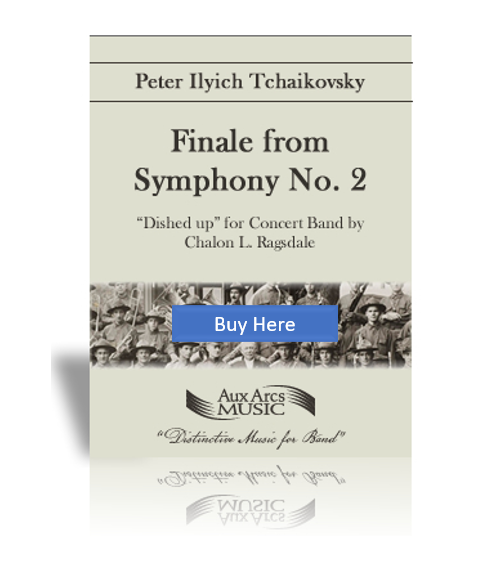 “Finale” from Symphony No. 2, “The Little Russian”, edited and transcribed for band by Chalon Ragsdale, is a Grade 6 selection, well-suited for the accomplished collegiate wind band. Duration 10'.